The Wrocław-based XTPL, which is currently developing a breakthrough method of ultra-precise printing using a wide range of nanomaterials (intended, among others, for printed electronics manufacturers and for other industries), is making the leap to the next level of operations. 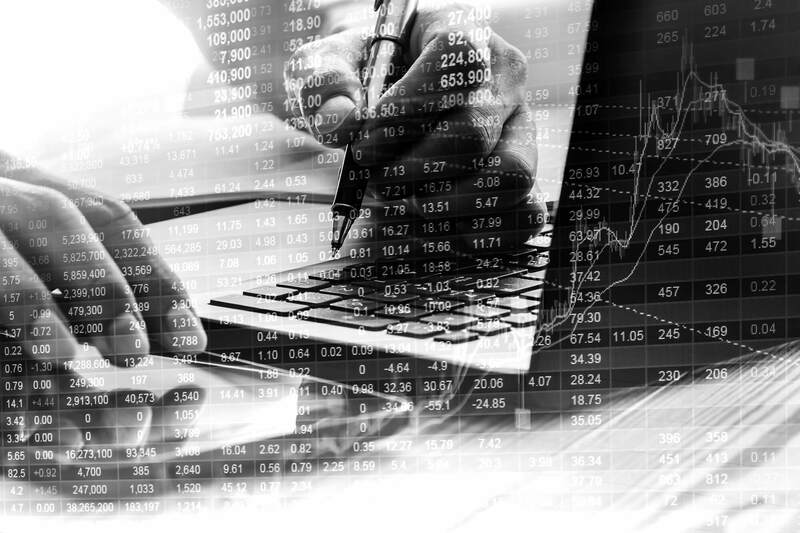 The company’s Management Board has just announced its plan to move up from the New Connect market to the main trading floor of the Warsaw Stock Exchange (GPW). The company, boasting a capitalization of over 100 million PLN, is planning to make its debut on GPW within the next months. “We have recently concluded an agreement with the law firm Spaczyński, Szczepaniak i Wspólnicy, who will be a leading partner in the process. We have commenced joint work the preparation of an issue prospectus, among others. One of the reasons we want to make debut on the ‘big’ stock exchange is to attract the attention of institutional investors that appreciate global-scale innovation. Most of them tend to avoid investing in New Connect-listed companies on principle. At the same time, XTPL is growing rapidly, developing its technology and expanding business lines, which means that more and more financial institutions are interested in buying our shares,” explains Filip Granek, President and founder of XTPL. Currently, the shareholding structure of XTPL includes two international investors with more than 5% of the shares, namely the German investment funds Heidelberger Beteiligungsholding AG and Universal-Investment GmbH, whose portfolio of assets is worth hundreds of billions of EUR. 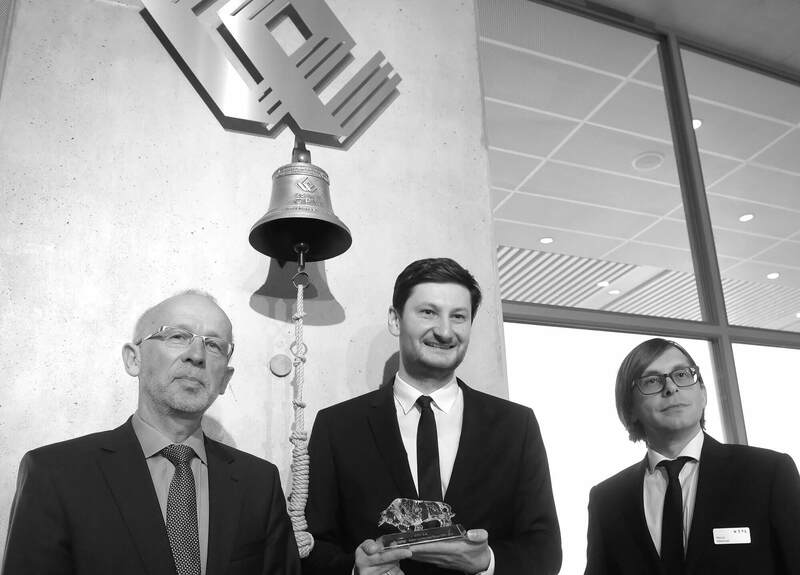 In 2018, another event will put XTPL even closer to western-market investors: after debuting on GPW the Wrocław-based company is to join another stock exchange – the Open Market (Freiverkehr) operated by Deutsche Börse. 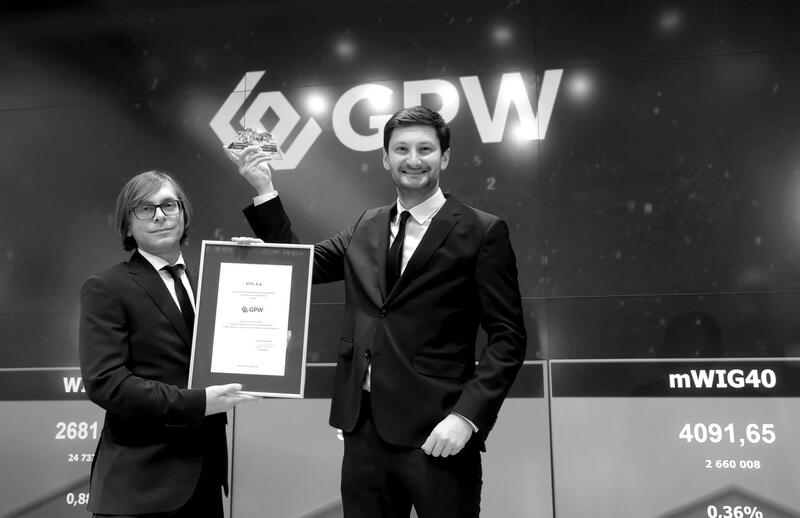 “For us, GPW is an EU-wide passport that will make it easier to debut on stock exchanges abroad and to accumulate capital from international markets. Open Market is a dynamic market for small and medium-sized enterprises that is both closely followed by many German investors and free of restrictive regulations. For us, dual listing is the next step in building an international investment ecosystem around XTPL,” said Filip Granek. Since its debut in September 2017 and gathering more than 10 million PLN from investors, XTPL has consistently realized its issue objectives. In the first half of 2018, the company will commence the beta testing of a new innovative printer. Even now, XTPL is developing new applications for its technology, used for repairing broken metal interconnections in thin-layer electronic circuits. “Following results of our current research, XTPL is looking for partners to jointly develop technologies that could be implemented in the production of TFT/LCD displays, silicon solar cells, integrated circuits and printed circuit boards, aimed at manufacturers who are look for cheaper and more efficient methods of eliminating metal structure defects that occur during the production process,” explains Filip Granek. The global market value for such solutions is estimated at approximately 4.5 billion USD and is growing at a rate of over 7% annually. A regulated, unofficial market established in 1987 under the auspices of Deutsche Börse. The market brings together small and medium-sized companies and, following German standards of prudence, requires issuers to fulfil additional requirements that ensure transparency. The requirements include publication of audited annual statements and management reports in German and English. The companies are also required to keep the investors notified of any developments affecting their business on an ongoing basis. An innovative technology company that commercializes R&D efforts aimed at developing a breakthrough method of ultra-precise printing using a wide range of nanomaterials (intended for printed electronics manufacturers and for other industries). 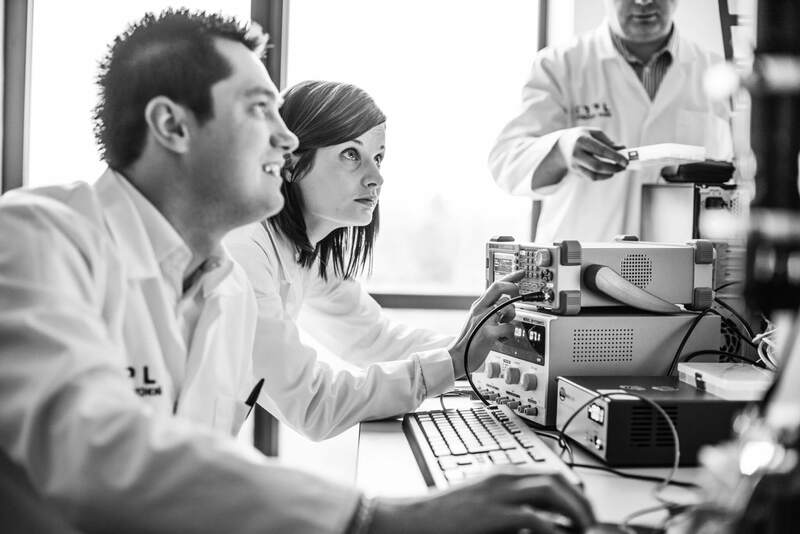 The Company’s initial objective is to develop its products – laboratory printers and nanographic ink – for use in its customers’ research and development. Next, industrial printers will be developed. The company has been listed on the New Connect market since 14 September 2017.